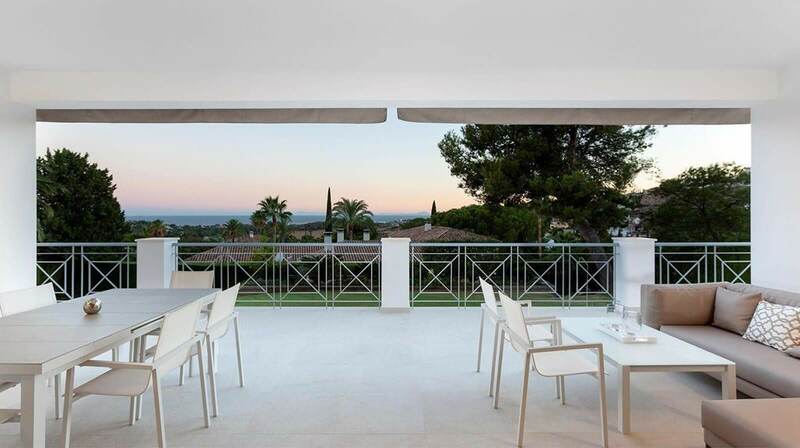 A renovated 4-bedroom villa with a garage, terrace and a pool area in Benahavis, Estepona. 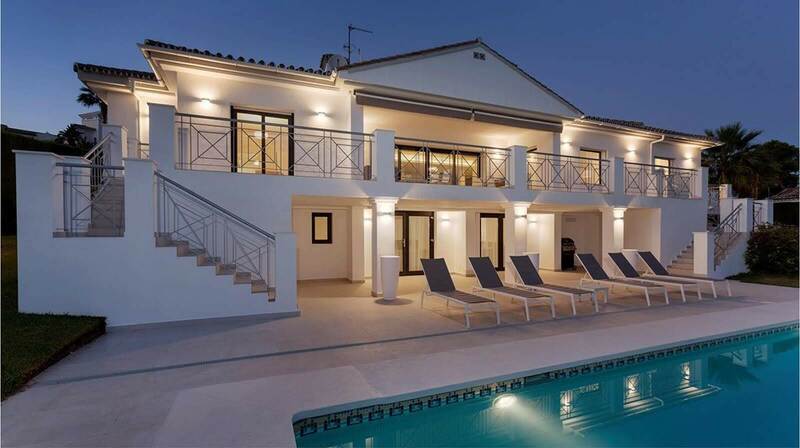 This 406 m2 contemporary villa with 2 floors - a main floor and a basement floor is a divine example of functionality and dynamic use of space. The basement was divided into two areas: a garage and a pool area, with a direct connection to the main house. 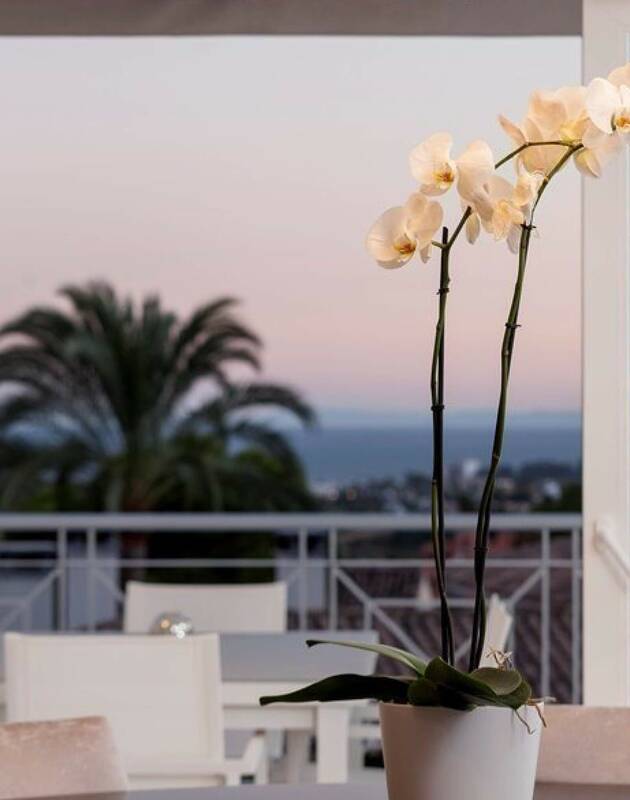 4 bedrooms with en-suite bathrooms and 2 seperate toilets, are complimented by a terrace with different outside seating areas, that make the most of the breathtaking sea views of the Costa del Sol.